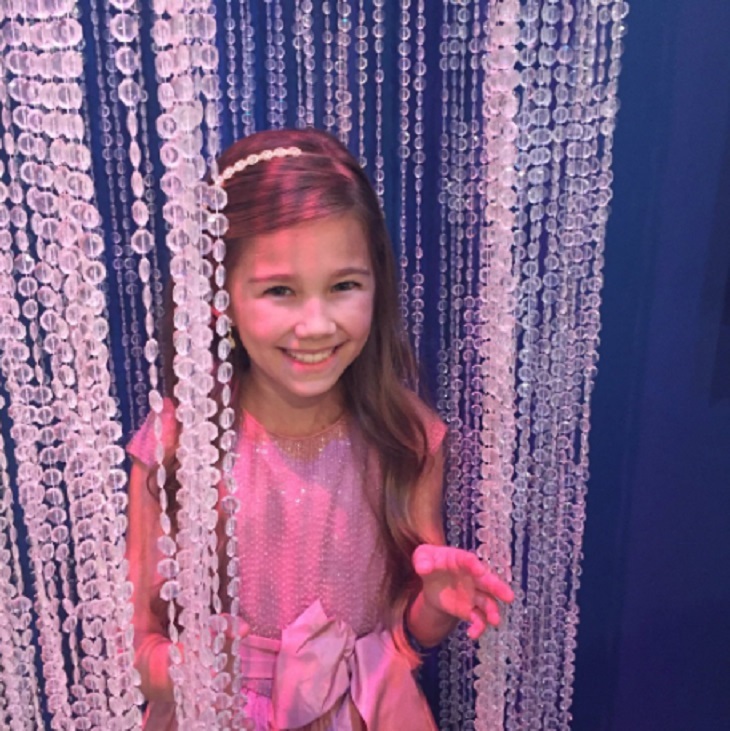 When ‘General Hospital’ spoilers teased that Kimberly McCullough and Brooklyn Rae Silzer were returning to the ABC soap opera for the 2016 Nurses Ball, ‘GH’ fans were thrilled by the news. And, Robin and Emma’s reunion with Anna Devane (Finola Hughes) did NOT disappoint. ‘General Hospital’ fans have been counting down the days until the annual Nurses Ball, and for good reason, it’s one of daytime TV’s biggest events – plus we love the singing and dancing! The Nurses Ball isn’t all fun and games though – the gala actually began back in 1994 to raise funds for AIDS Awareness. In the historical episode featuring the very first Nurses Ball in Port Charles, a very young Robin took the stage and announced to all of her friends and family that she had contracted HIV from her love Stone (he actually passed away less than a year later). Kimberly took to Twitter to share a couple of Behind-The-Scenes photos from her return for the Nurses Ball. 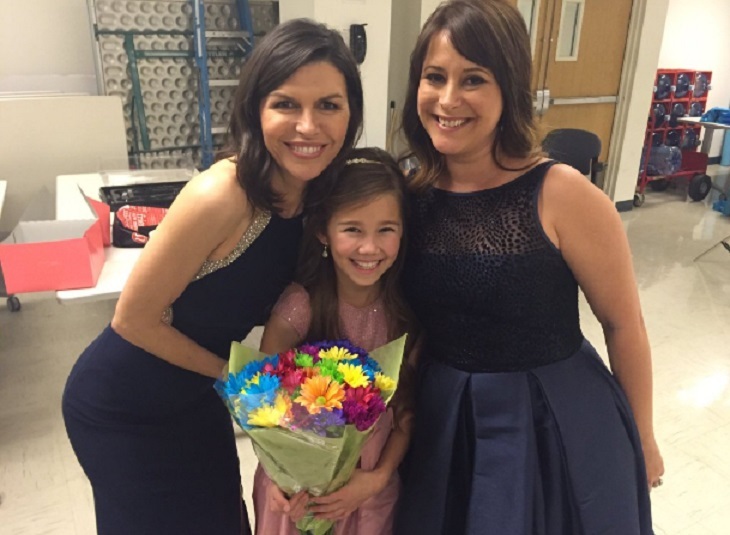 One of them included an amazing three generations all in one shot – Anna Devane, Robin Scorpio, and Emma Drake! So ‘GH‘ fans, are you loving the Nurses Ball this year? 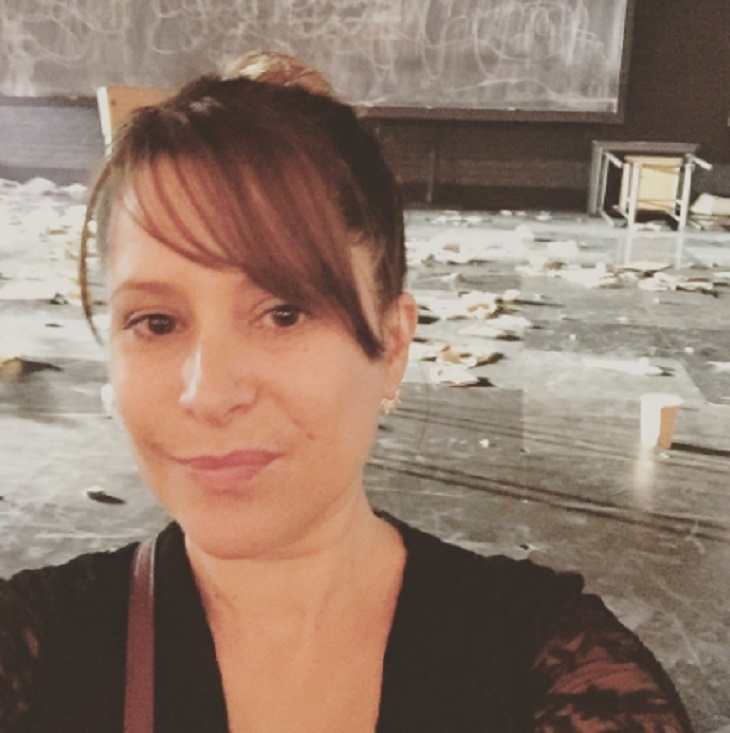 Are you as excited as we are about Kimberly McCullough and Brooklyn Rae Silzers’ return? Let us know what you think in the comments below!